Since the VDS launch, it has served over 100,000 individuals with health referrals, health education, and health screening events. For more information on VDS, please email Cynthia Foltz, Program Director. 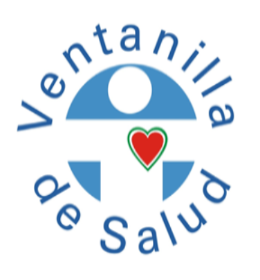 Since 2009, the Health Education Council (HEC) has partnered with the Sacramento Mexican Consulate to implement Ventanilla de Salud (VDS) which offers free health-related services for immigrant and Latino clients residing in 24 counties across Northern California. Referrals to Medical Homes: HEC staff located full-time at the Sacramento Mexican Consulate help clients find medical homes, including one-on-one information, and referral to community health centers, dental offices, vision and other services. HEC also gives clients information about affordable health insurance options in California and then does follow-up courtesy services via phone, email, and/or letter. Health Education: Every week day, HEC staff and four to five health and social service agencies provide health education sessions in the Consulate main waiting room area where clients wait for their Consulate appointments. These sessions focus on key health and well-being topics and help link clients to resources available in their community.  To become a VDS provider, please email Oscar Velasco, VDS Program Coordinator. 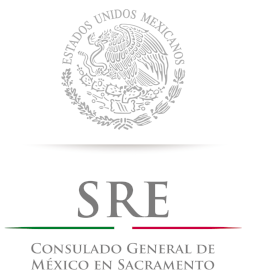 For information on other services at the Sacramento Mexican Consulate, click here.